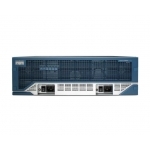 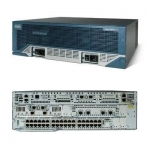 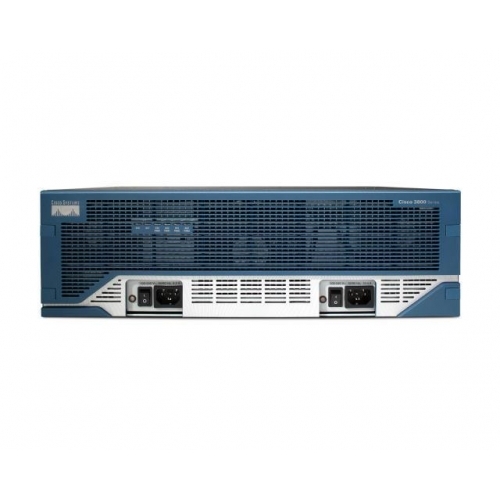 The integrated services routing architecture of the Cisco 3845 builds on the powerful Cisco 3700 Series routers designed to embed and integrate security and voice processing with advanced services for rapid deployment of new applications, including application layer functions, intelligent network services, and converged communications. The Cisco 3845 supports the bandwidth requirements for multiple Fast Ethernet interfaces per slot, time-division multiplexing (TDM) interconnections, and fully integrated power distribution to modules supporting 802.3af Power over Ethernet (PoE), while still supporting the existing portfolio of modular interfaces. 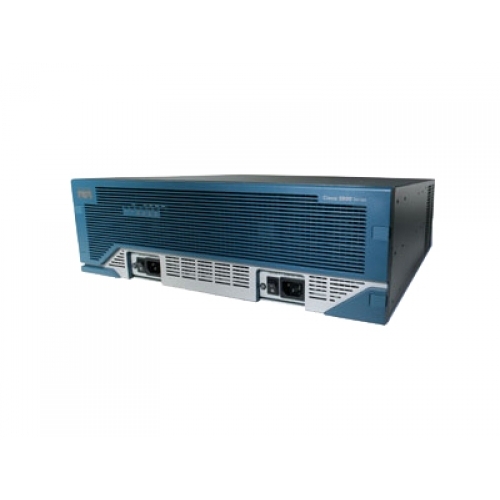 This ensures continuing investment protection to accommodate network expansion or changes in technology as new services and applications are deployed. 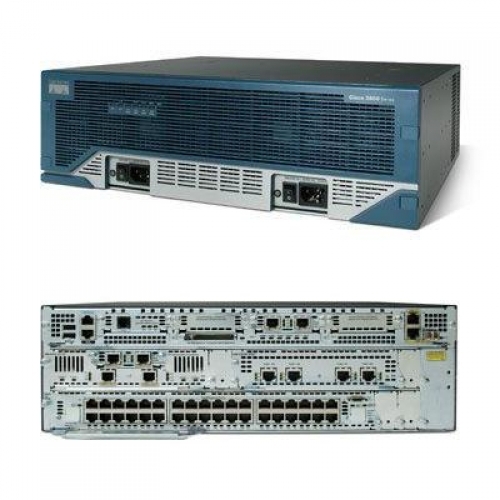 By integrating the functions of multiple separate devices into a single compact unit, the Cisco 3845 dramatically reduces the cost and complexity of managing remote networks.